Mardi Gras – French for Fat Tuesday – refers to the practice of consuming rich, fatty foods (and let’s be honest, alcohol) on the day before Ash Wednesday, which marks the start of the Christian Lenten season. Revelers around the world let loose with flamboyant parades, bright costumes, and cultural rituals. Here are a few ways that people around the world celebrate this spirited holiday marked by abundance. 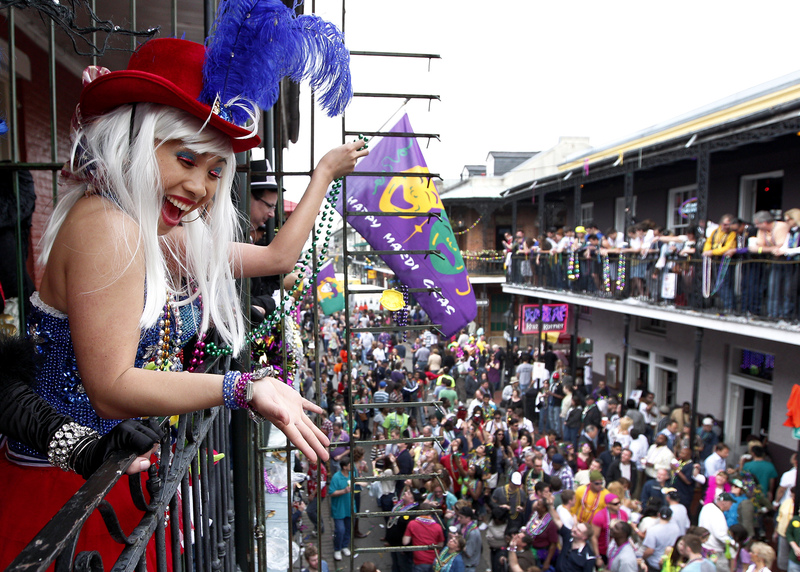 Party goers pack the streets of the Crescent City donning masks, costumes, and beads, beads, and more beads! Revelers attend a slew of parades and masquerade balls marked by the traditional Mardi Gras colors of purple, green, and gold. Mardi Gras wouldn’t be Mardi Gras without the traditional King Cake, a ring of cinnamon roll-style pastry that contains a small plastic baby. Those who receive the lucky slice are expected to have a year full of luck. The Carnaval in Rio is the largest Carnaval celebration in the world with more than 2 million people flooding the streets of Rio. 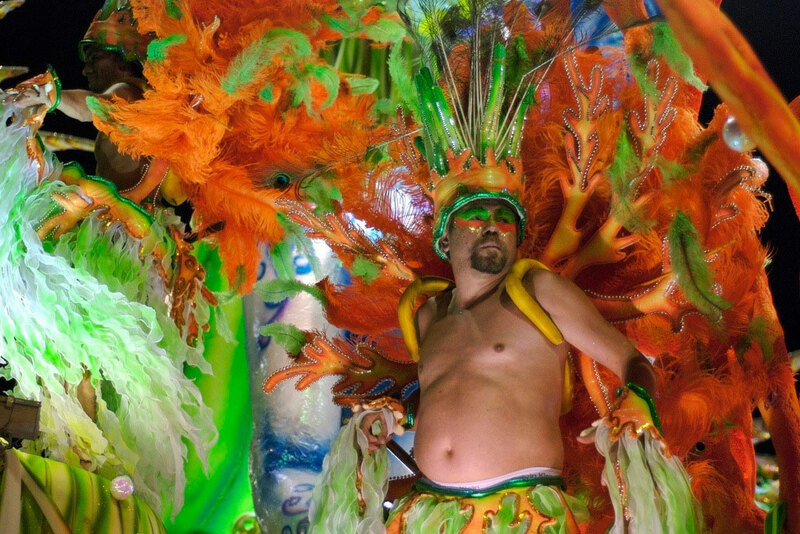 Festivities vary across Brazil, but Rio is known for its Sambodromo, or samba schools. These large groups of students fill the streets with samba music alongside brightly colored parade floats. Known as Karneval, Fastnacht, or simply “the crazy days”, the celebrations in Cologne are one of the largest in Germany. The celebration starts on Thursday with “Women’s Carnival”, where ladies can kiss any man they like after cutting off his tie. This is followed by “Rose Monday” which is marked by elaborate parades. Every year, a group of three people referred to as the Dreigestirn are bestowed with the titles of prinz (prince), jungfrau (virgin), and bauer (farmer). 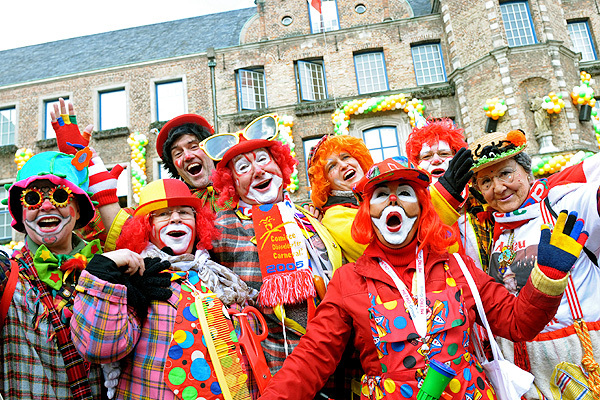 These lucky few lead the Karneval festivities throughout the week. 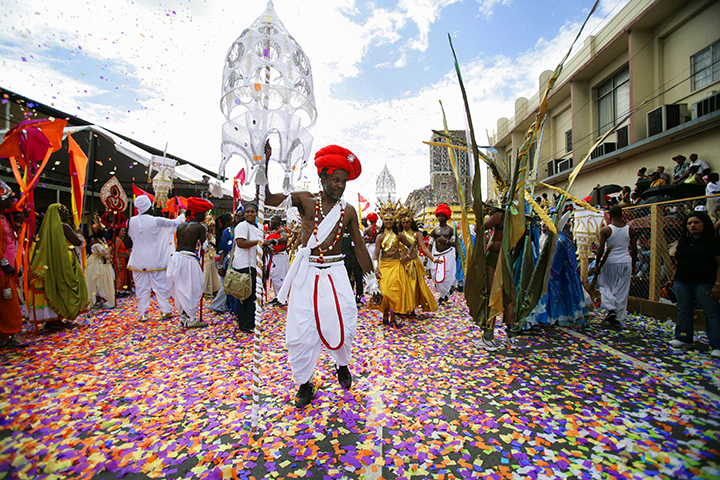 Trinidad and Tabago hosts the largest carnival celebration in the Carribbean. Called J’Ouvert, or ‘day break’, the carnival celebrations start before dawn and peak a few hours after sunrise. Calypso bands and dancers fill the streets. Part of the tradition involves smearing chocolate, mud, oil, and paint on the bodies of partiers known as “Jab Jabs”, who dress and act like demons and monsters. How are you celebrating Mardi Gras? Let us know in the comments section below!